I simply had to write about this lovely series of strange events. Where to start? Firstly, there is a man called John*. He ordered one of my favourite diffusers of all time – Kenneth Turner Signature Reed Diffuser in a Bud Vase (reusable as a pretty vase). 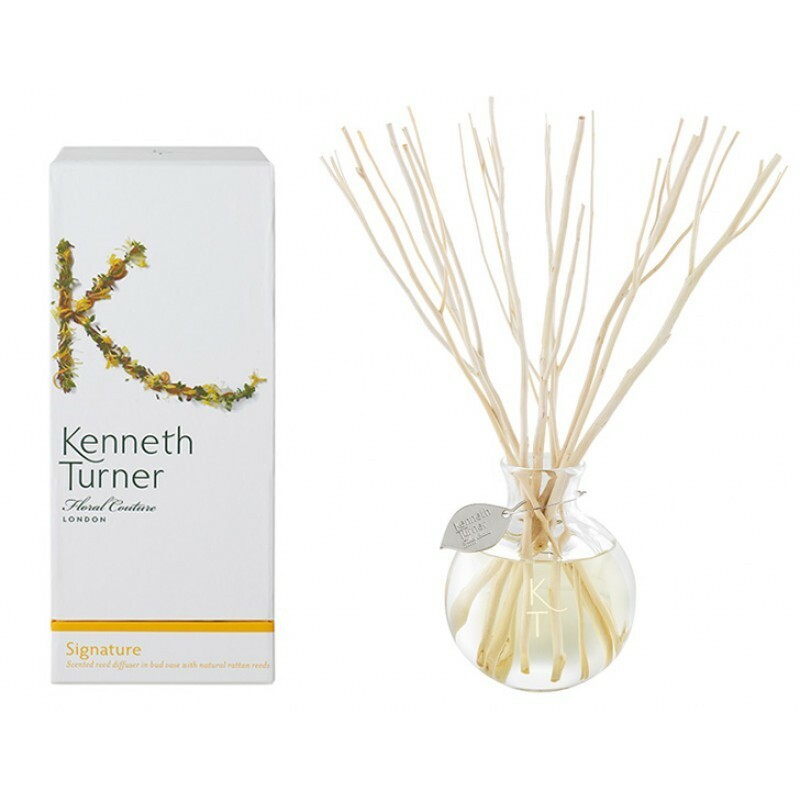 You can read all about it here Kenneth Turner Signature Reed Diffuser (try it, it’s gorgeous). This was turning into a mystery! I checked the delivery details for the courier, which strangely weren’t John’s, and rang the number. Enter Hannah* into the story. “Ah, I have been trying to get hold of you! I have a parcel here for a John”, she says. “Are you in London?” I ask. “No, in Berkhamsted” she replies. Confusion went through my mind at that point. “I’m in Central London tomorrow though; I could deliver it to John if you like”, says Hannah. “Wow, really, I can’t believe you would do that for me!” I reply. “No problem”, she says, “why don’t you call John and ask if he can be anywhere near Oxford Street or Covent Garden”. I then check our system which shows a completely different number and address for John from the courier details and call him. After explaining that his parcel has found its way to a different owner, I tell him that the lovely Hannah has offered to deliver it for me (still can’t get over that! ), and is he able to be in Central London tomorrow? John says he can’t, as his wife just had a baby five days ago and so he is house bound, but to please thank Hannah for her kind offer, (what a nice man), which I did. Older Hygge. What Does It Mean?